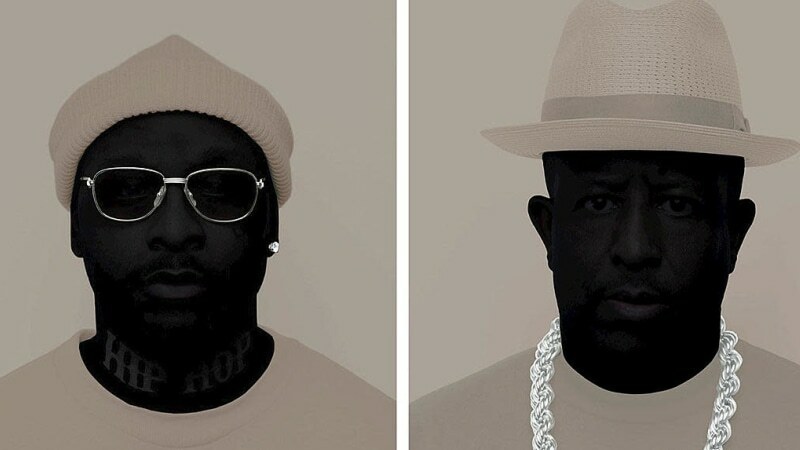 As exemplified by their first collaborative release as PRhyme in 2014, Royce 5'9" and DJ Premier have an undeniably rare chemistry. Thankfully, the pair has teamed up once again, this weekend releasing their highly anticipated follow-up, PRhyme 2 (March 16). The album spans 17 tracks and enlists the likes of Dave East, 2 Chainz, Roc Marciano, Yelawolf, Rapsody, Big K.R.I.T. and CeeLo Green, among others. Naturally, the majority of the ruthlessly witty and unapologetic bars are provided by Royce, while Preemo supplies classic, hard-hitting production. Throughout the sophomore effort, Royce's lyrical prowess is showcased with veteran ease, as he discusses a slew of topics, ranging from social issues to the current rap landscape to ageism in hip-hop. He spoke on the latter during a recent sit-down with Billboard, explaining what he feels is the generational gap found in hip-hop. "It's just the cool factor," he explains. "I think the main objective for every kid in America and the rest of the world is to fit in. If you're an OG and you realize that, you'll have less of an issue. They never talk about Pharrell's age because he's so cool. 2 Chainz is cool. Give them a reason to think you're not cool, then they're gonna crack on your age." Take a listen to PRyhme 2, below.